If you’ve read about Monterrey, Mexico in the news lately, chances are it wasn’t for good reasons. Once better known for its tech and educational institutions, the Mexican city has unfortunately been plagued with drug-related violence over the last couple of years, culminating with the narco-terrorist attack that caused 52 deaths two weeks ago. It’s in this tense context that around eighty participants gathered to create their own companies during Monterrey’s first Startup Weekend. According to Vlad Horbovanu, one of the event’s organizers, they were determined to show that “there are still a lot of people [in Monterrey] that build instead of destroying”; and that’s exactly what they did. It wasn’t the first time Mexico welcomed a Startup Weekend; previous editions already took place in Mexico City and Guadalajara. Yet, it was the first time the format was replicated in Northern Mexico. Monterrey was a good fit to host the event; the industrial city is home to companies such as Sony, Nokia and Dell in Mexico. It’s also headquarters to the respected ITESM university, also known as Monterrey Tech. ITESM is only one of Monterrey’s educational institutions, which also include CEDIM, the design and innovation university which welcomed Startup Weekend Monterrey (#SWMTY on Twitter). 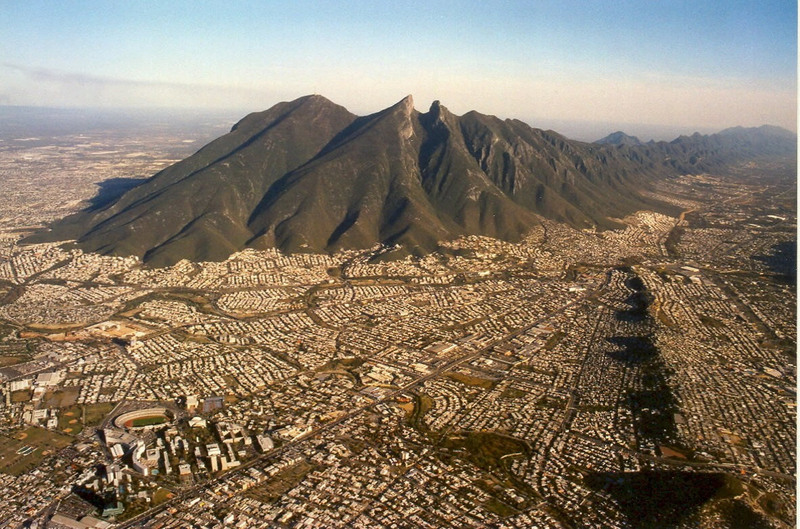 Despite this tech-oriented profile, Monterrey doesn’t have a well-formed startup ecosystem – or at least not yet. One of the purposes of the event was to get aspiring entrepreneurs together and create a sense of community. Indeed, the now well-established Startup Weekend format has what it needs to create these ties; what better way to connect with startup wannabes than by working on a project during 54 very busy hours? Despite its clear roadmap, a Startup Weekend remains a tough challenge. As expected, the teams made mistakes along the way. Most of these had to do with priorities, as Vlad Horbovanu detailed on his blog. For example, those who spent hours working on their Business Canvas didn’t have time to ‘get out of the building’ and do some field research. Ultimately, it meant they hadn’t validated their startup idea with any potential client. Others spent too much time fine-tuning their design, while the jury was actually more interested in a solid business plan, served by a good pitch. On the other hand, how much most of the participants manage to get done in a Startup Weekend’s short time frame is always impressive, as we had already noted at Startup Weekend Rio (see our previous story). As Vlad points out, “most pitched ideas didn’t seem so great at first”. Yet, the participating teams ‘miraculously’ managed to turn these initial ideas into interesting final pitches in only two days. Although this evolution was down to their hard work, it also benefited from the contribution of experienced mentors. Most of them were entrepreneurs on their own, such as Cesar Salazar, now an investor at Mexican VC, and Arturo Garrido from Twitea.me (see our related story). 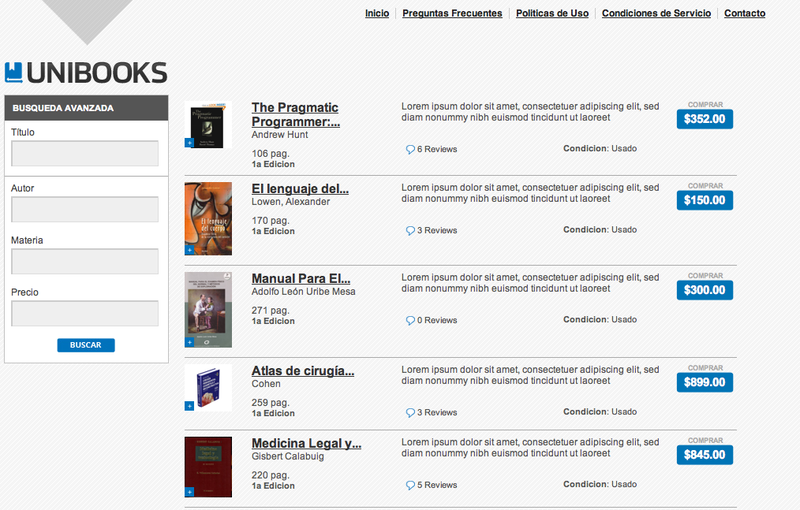 As for the projects, they were quite varied. They ranged from a subscription beer service called Brauers to a social activism platform, VotaPorMexico.org. Interestingly, even non-profit projects understood that they needed a business model. As Vlad pointed out, they had to validate their ideas as much as any other project, and had to focus even more on scalability with few resources. The second place went to Youmine, a platform to send second-hand products. Although Unibooks didn’t receive any monetary award, the prize it received may well be worth more than cash. As announced during the event, the startup will attend the next edition of the ‘Build-Or-Die Bootcamp‘, a four-week program starting next week in San José, CA. The bootcamp is organized by the accelerator TechBA, with the ambition to “help companies discover new opportunities and expand their business to the US”. However, the US isn’t in the only place where interesting events will take place in the upcoming months. 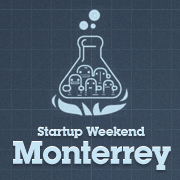 Indeed, other Startup Weekends are already scheduled in Mexico. Next in line is Hermosillo on October 14th-16th, followed by Chihuahua on October 28th-30th. Mexico City will also host its second edition of Startup Weekend DF in mid-November. As for Monterrey, the event’s organizers are hopeful that similar events will soon take place, and so are we. Initiatives like these are what the city needs to regain its potential and get out of its recent downward spiral. Have you ever attended a Startup Weekend? Let us know about your experience in the comments.